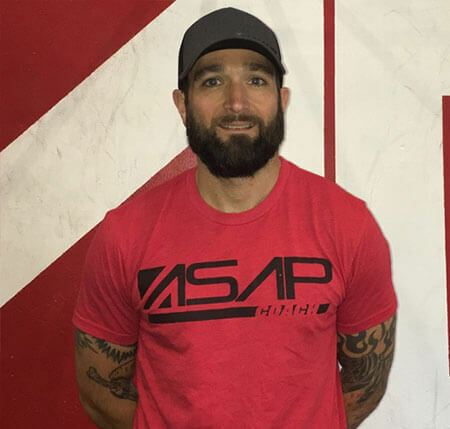 Josh is an endurance athlete and coach, with a strong passion for helping others achieve their fitness goals. Josh began CrossFit to become competitive in the OCR scene and soon found it was actually a better way to train. He now uses CrossFit daily in his own training as well as his race team’s programming. Check out one of his run clubs at any ASAP Fitness location called the “Faster Stronger Project”. Knee pain when you squat? Try this..